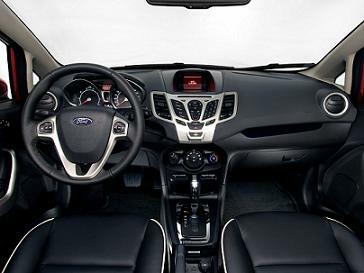 *The Ford Fiesta has always been delightfully responsive. Now with its stiffer body structure and improved aerodynamics, you’ll enjoy the perfect combination of the car dynamic handling with an altogether more sophisticated experience. Whether you’re breezing through busy streets, or sweeping effortlessly along winding roads, as a driver you’ll feel at one with the car as it gives you dynamic feedback from the road, whatever the conditions. 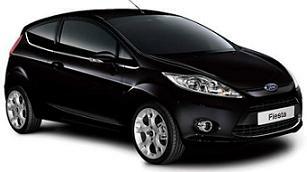 For more information and advise on Ford Fiesta Zetec private and company contract hire please call. 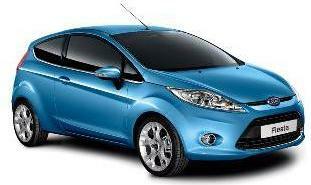 We've make cheap car lease easy and accessible to everyone.